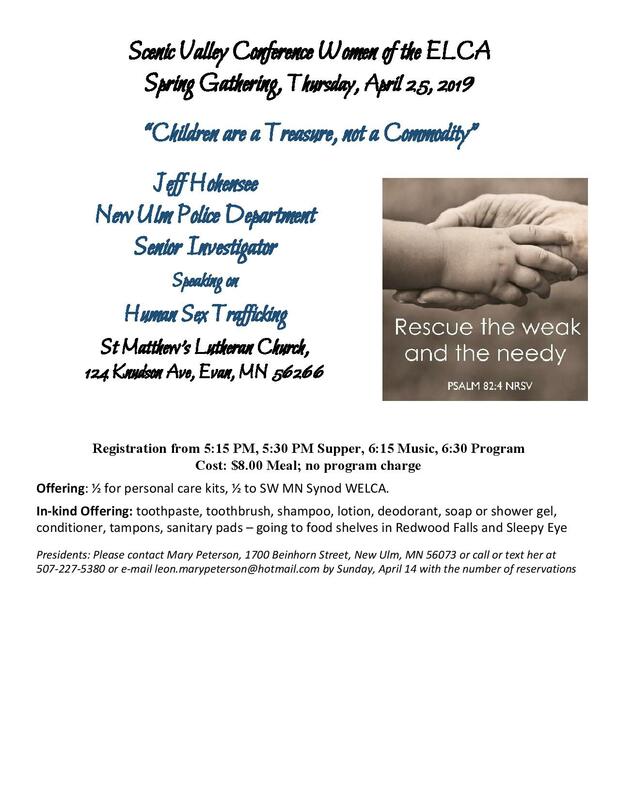 Each year, the women of our Synod gather for our annual convention. Throughout the year the women that gather create and assemble quilts, kits and other offerings for our in kind offering. These kits are then sent to Lutheran World Relief as well as other groups depending on the year. The Mission Action team chooses a kit to prioritize for our women every year, but all Lutheran World Relief kits are accepted. 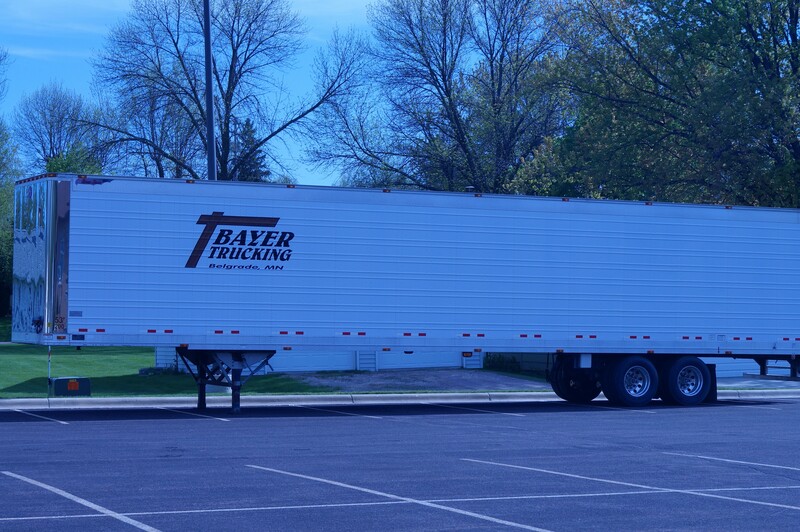 In recent years, we have utilized a large semi to haul our donations to the Twin Cities. In 2017, we filled this enormous semi half way with our offerings! This year, due to the natural devastations taking place in the US and worldwide; the Mission Action team has decided to focus on Personal Care Kits! These kits are simple to assemble and inexpensive. For someone who has lost everything, it can restore dignity and health. Please consider organizing a drive for your local unit and bring your assembled kits to convention in June. 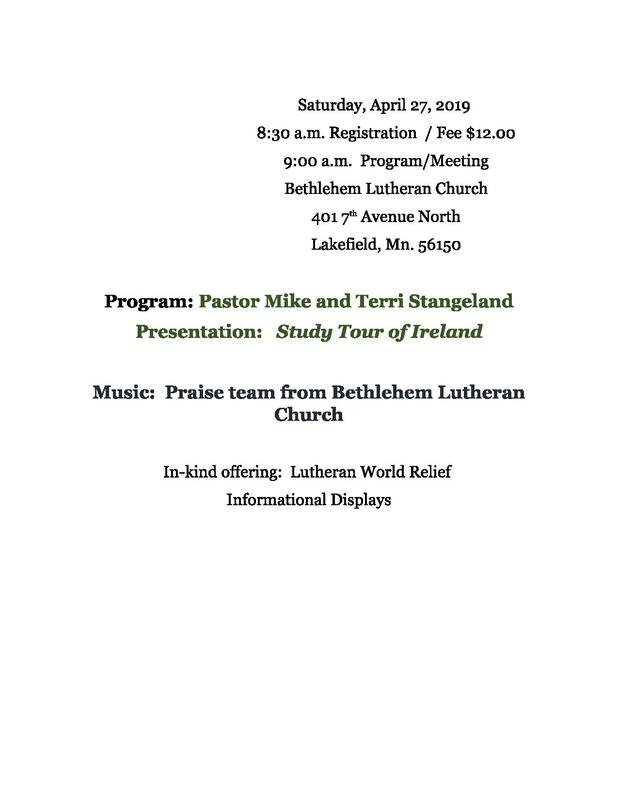 The semi-truck will be parked out front to bring them all to Lutheran World Relief for you! For more information on how to assemble these kits, please visit the guidelines at Lutheran World Relief.